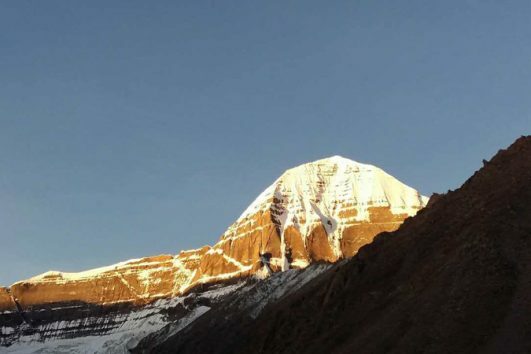 This is Big News for budget Tibet adventure lovers and top spiritual pilgrims who want to see Mt. Everest or Mt. 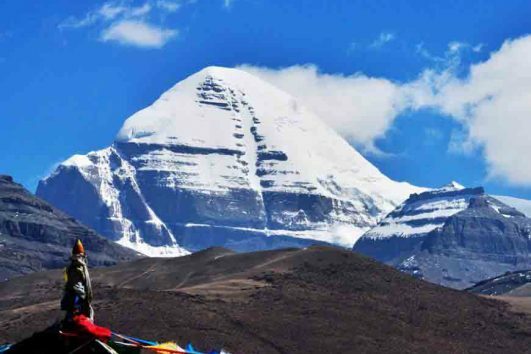 Kailash with low price. 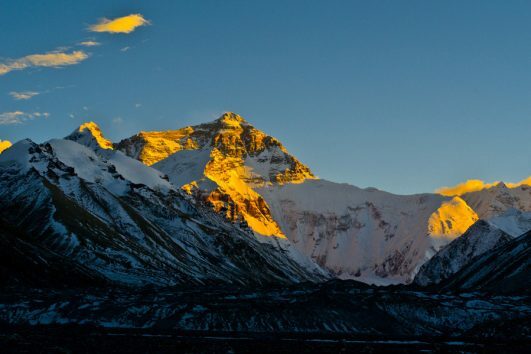 Tibet Travel Expert Team has small size Everest Group Tours and Kailash Everest Group Tours for 2017 and 2018. 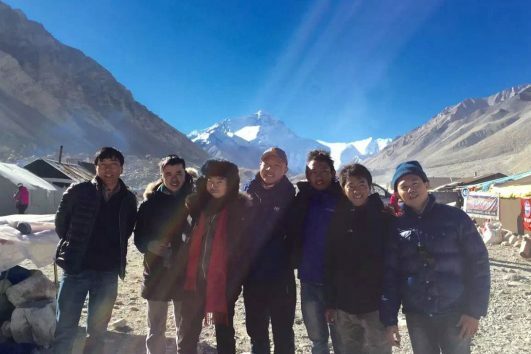 After your 2-4 days in and around Lhasa for easy and low altitude tour activities, you can join one of our small group size fixed departures tours for Mt. 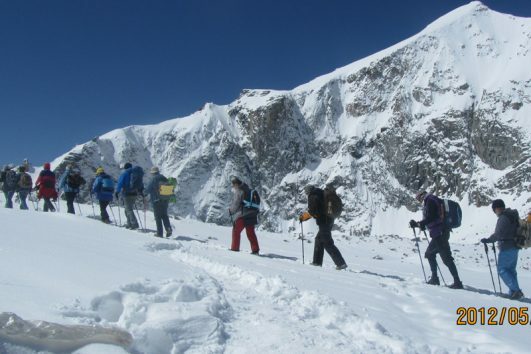 Everest Base Camp (3 nights 4 days) or join our Kailash-Lake Manasarovar-Everest B.C (9 nights 10 days out of Lhasa). 5.♥ So Many Departures awaiting you to sign up quickly, early booking gets special deal (you may not need to pay single room supplement). 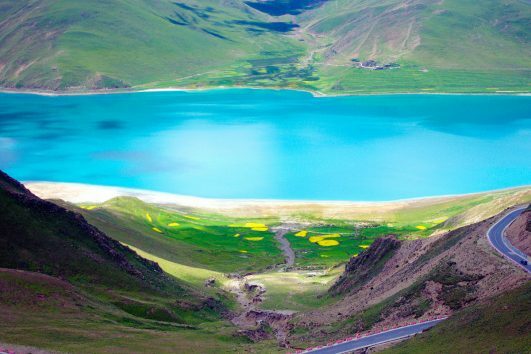 Share these Tibet Group Tours with Friends Now!